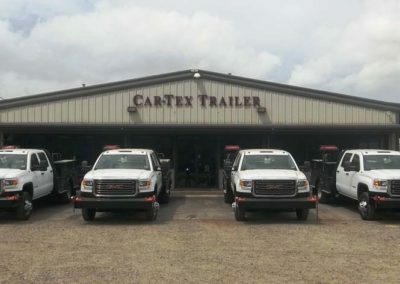 For over 35 years Car-Tex Trailer Co. has been working closely with our customers on custom applications. 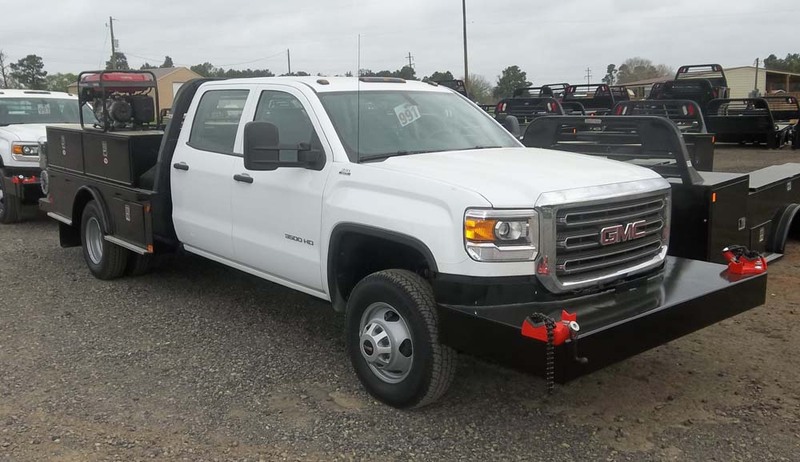 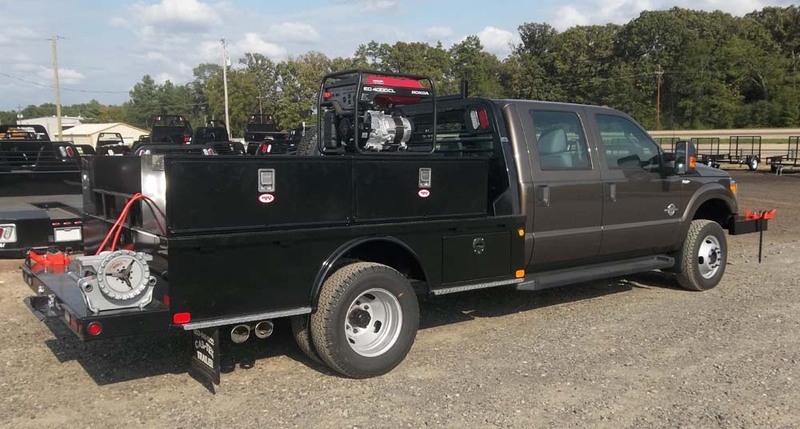 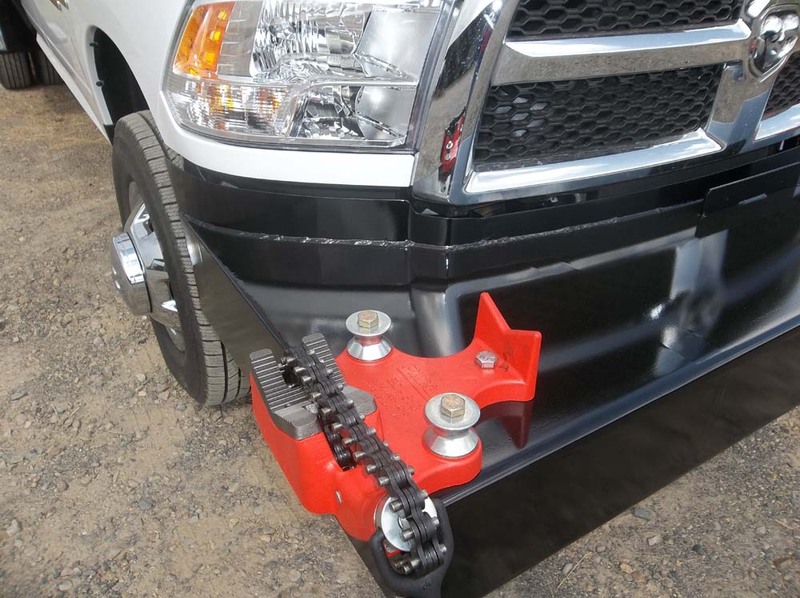 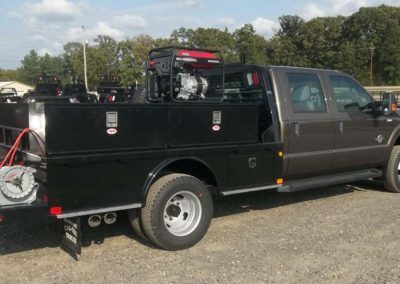 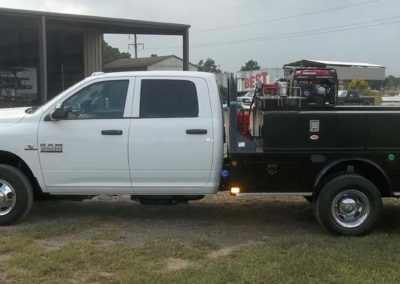 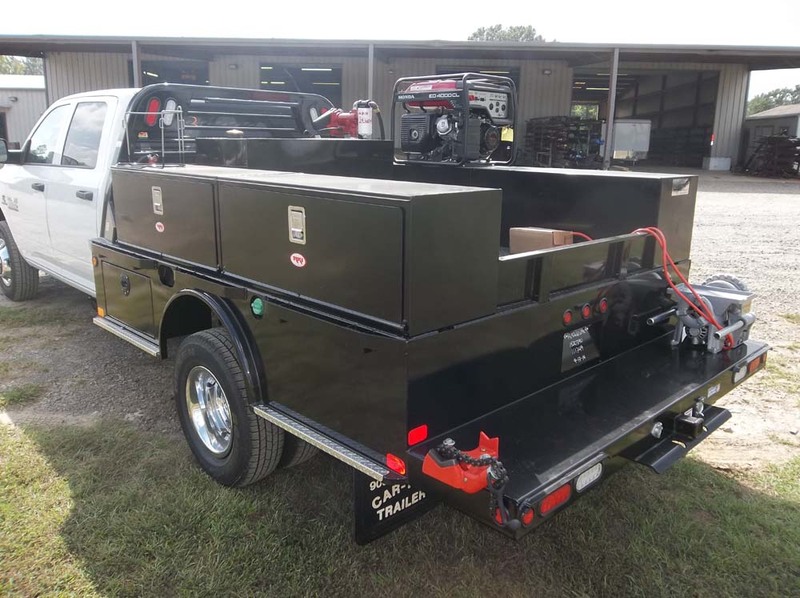 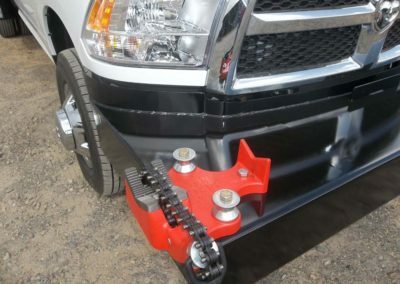 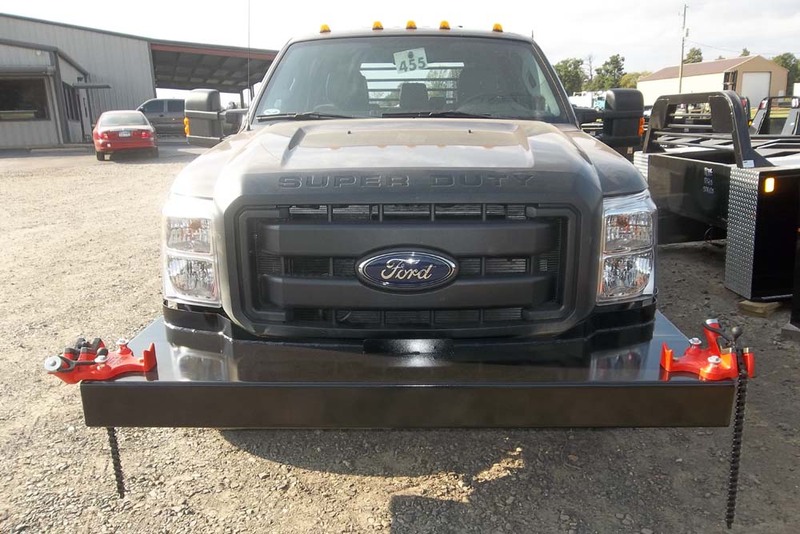 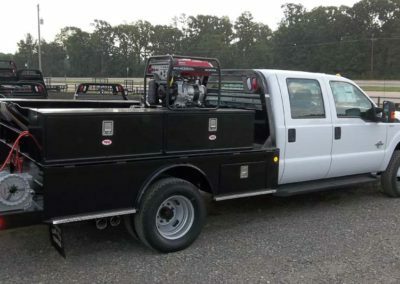 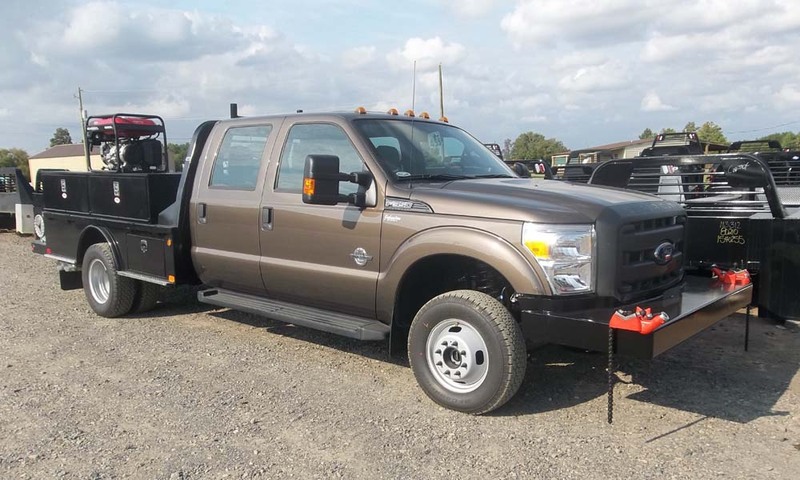 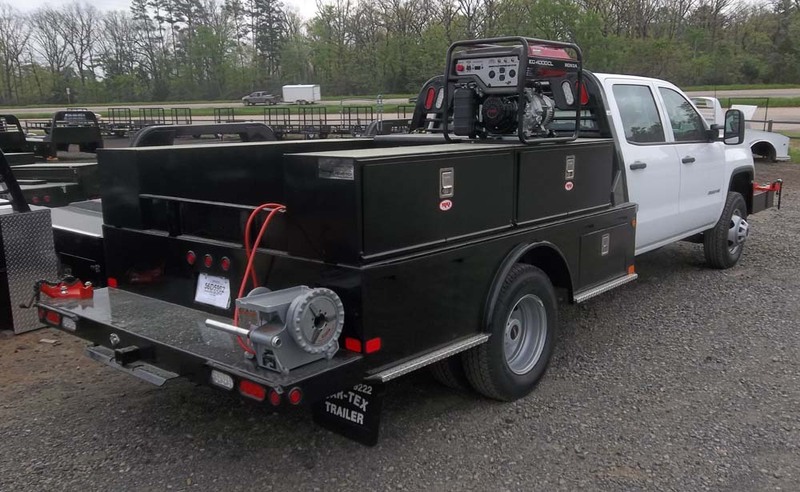 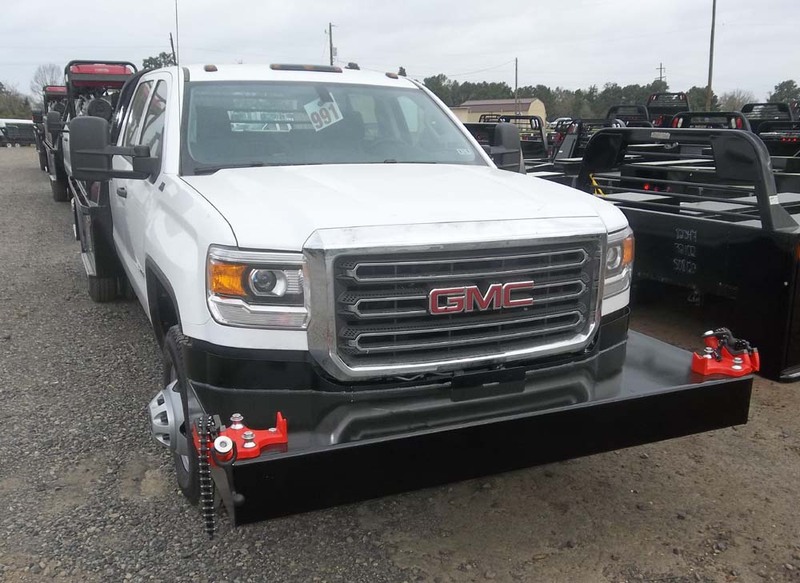 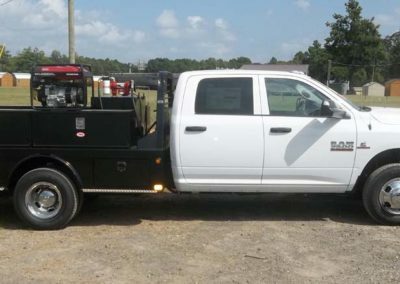 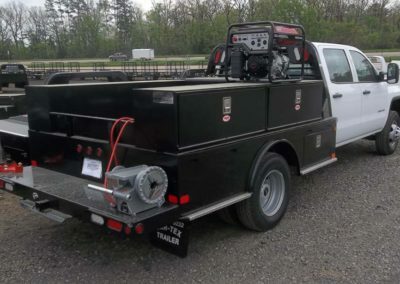 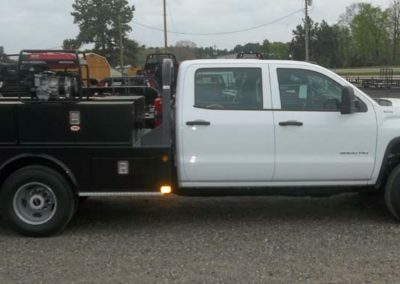 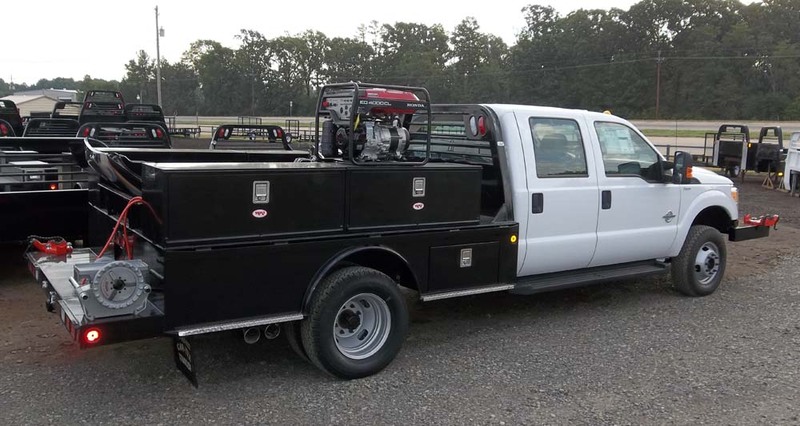 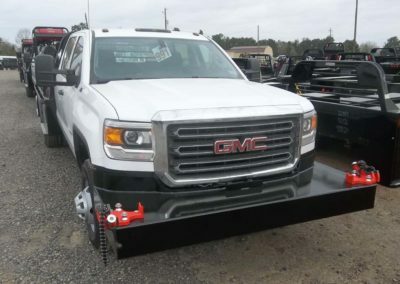 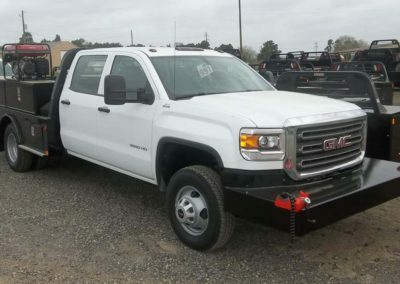 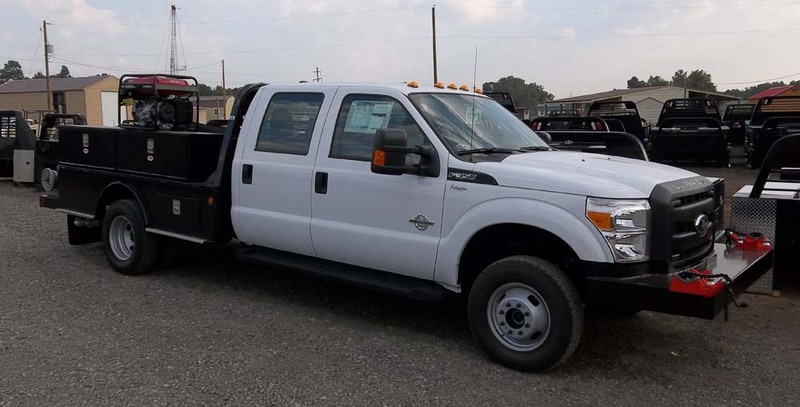 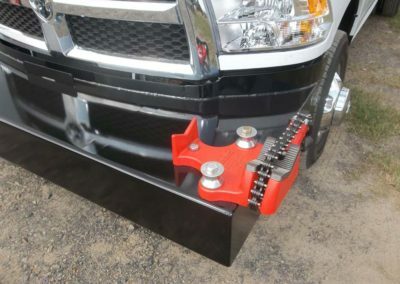 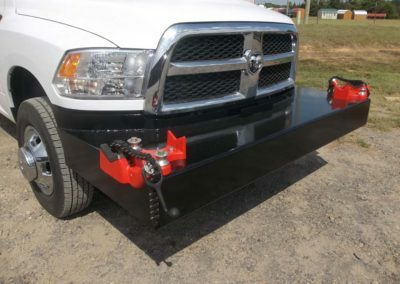 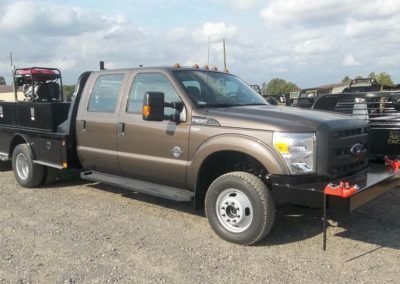 Our in house fabrication area allows us to incorporate the custom fitted platform bumpers for the front and rear of various trucks on the market today. 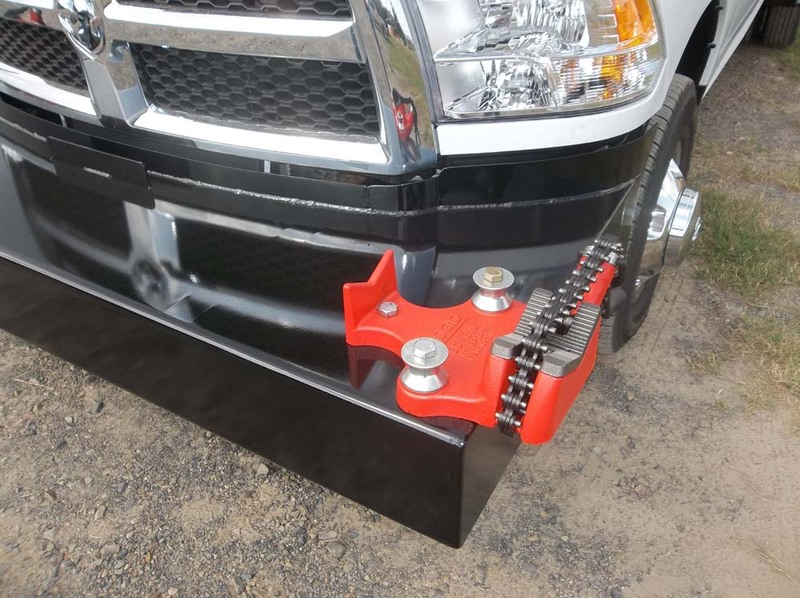 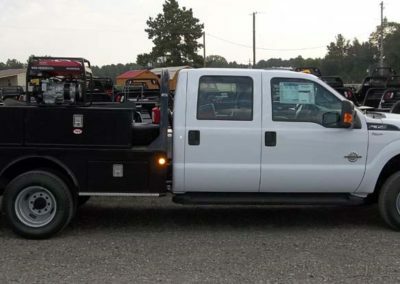 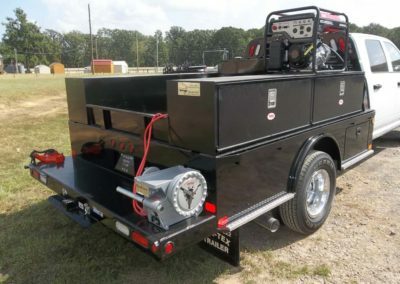 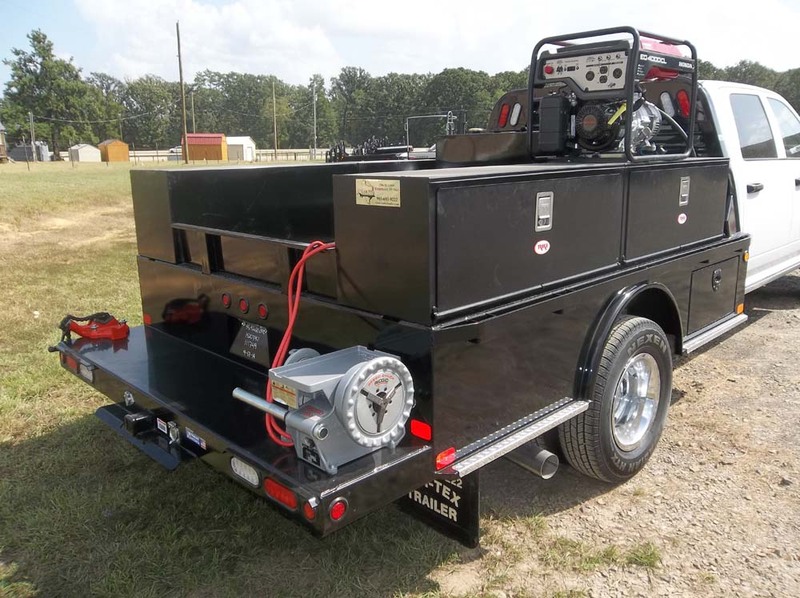 Our partnership with CM Truck Beds has allowed us to offer the rear platform bumper option on the SK Model along with the tool loops on the headache rack. 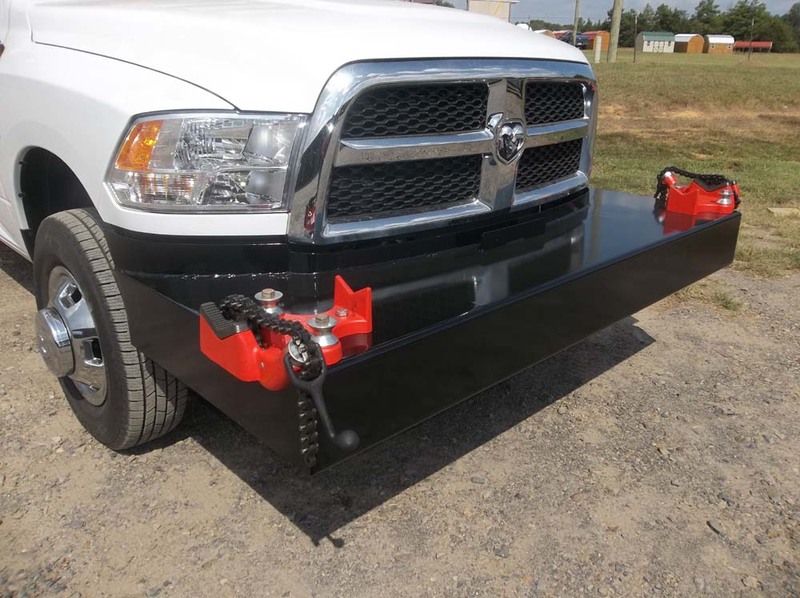 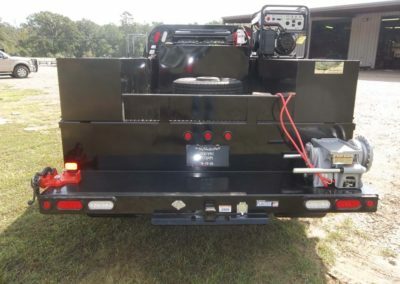 Listed below are standard features offered by Car-Tex Trailer Co. 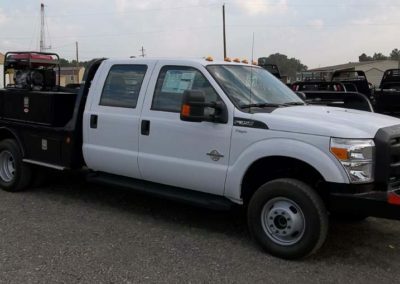 Please contack our sales staff for a quote to meet your special needs.